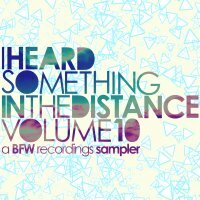 I Heard Something In The Distance volume 10 - BFW recordings netlabel - ambient shoegaze indie experimental electronica - music is free! 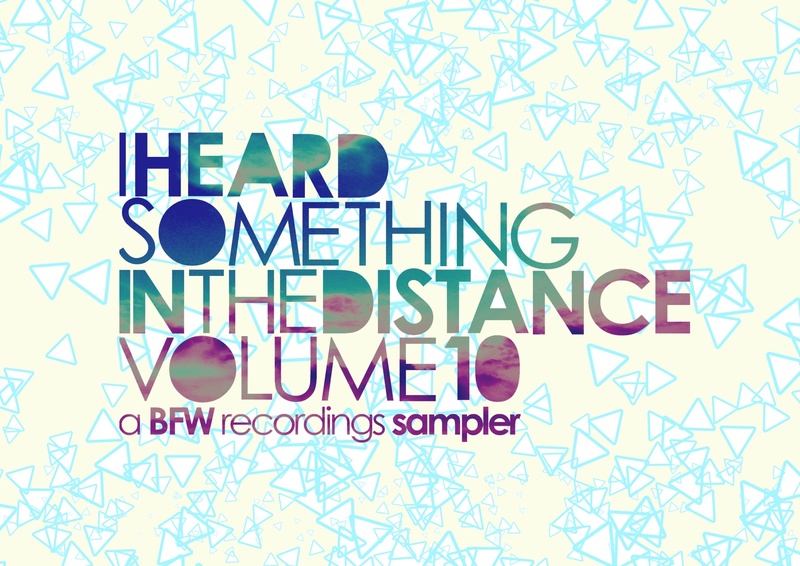 The new compilation of tracks from BFW albums released between August and December 2011. The usual mix of great music from around the world. there's ambient, electronic, indie, experimental and much more.